You've probably noticed a decrease in activity of the site for several days. 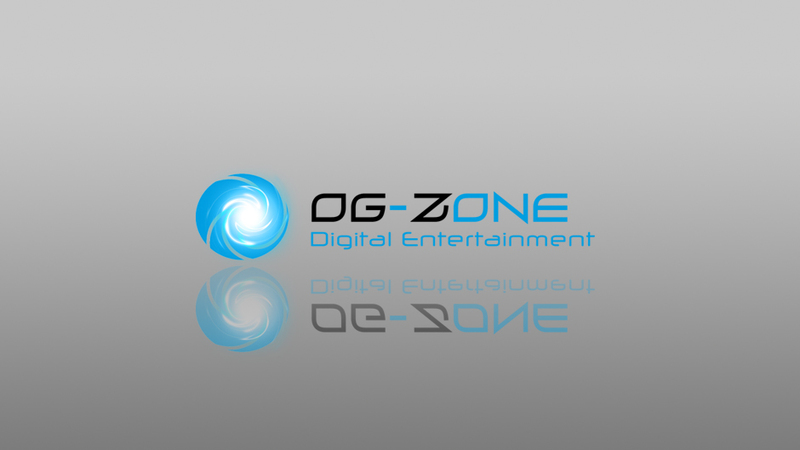 For various reasons including relocation, site activity OG-ZONE and achievements West Dragon Productions are delayed until further notice. The date of resumption of services will be communicated as soon as possible.